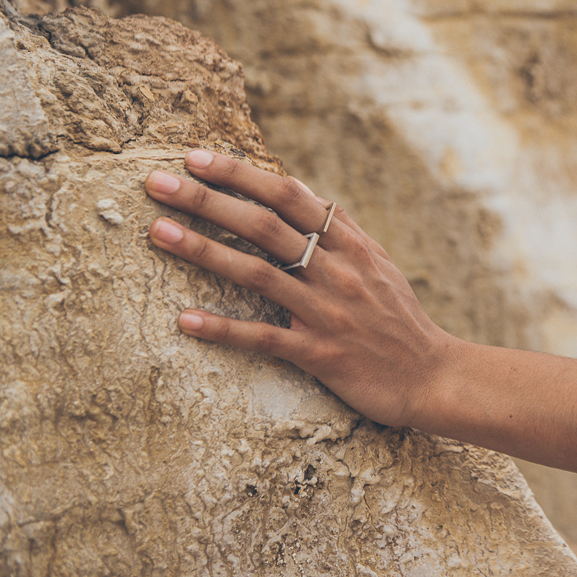 This minimalist ring is simple in design but striking on the finger. 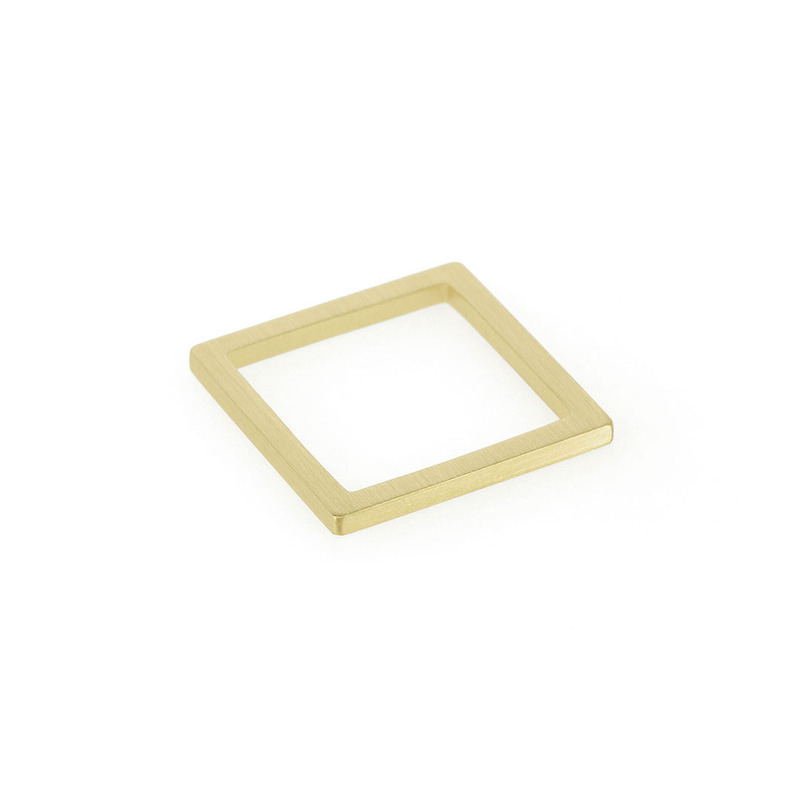 The square ring can be worn alone or stacked with others of its kind (rings sold separately). It measures 1.4 mm wide and despite its unusual shape is surprisingly comfortable. NB: The square shape of these rings results in a looser fit around the finger, we recommend ordering two sizes smaller than your normal size. Please specify the size you would like (H-R) in the comments section during checkout. 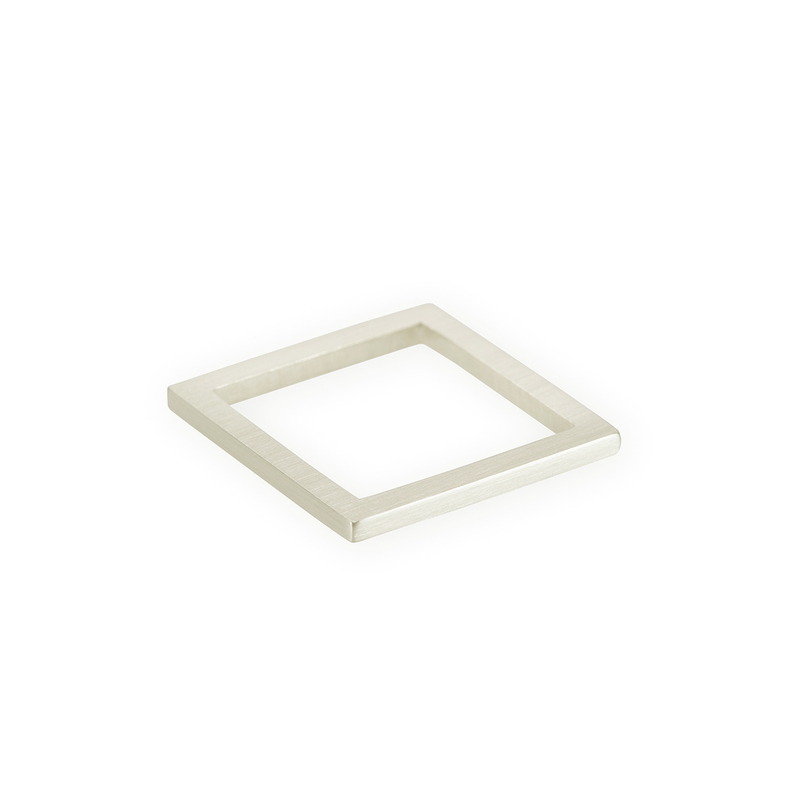 Notify me when Sterling Silver Square Ring is available.